The Library is centrally located on the ground floor of the school, and is a well-resourced area, widely used by pupils and staff. With a book resource of approximately 7,500 titles in fiction and non-fiction; a comprehensive reference section; newspapers/magazines and eight network-linked computers offering Internet access; the Library provides good, up-to-date information for pupils wishing to pursue independent research or read for pleasure. All pupils are automatically members of the library on joining the school, and almost all of the books are available for loan. The library is open throughout the day from 9am. Throughout the year the Library celebrates book-related events such as National Non-Fiction Day and World Book Day, with quizzes, competitions and special events. So, if you have any books that are in a good condition and are clogging up your shelves, please drop them off at reception and we will put them to good use. If we really can't use them for any reason, then we will donate them to charity. Our Year 8 Book Club are officially shadowing the prestigious Carnegie Book Award. Click here to see the shortlisted books and how they are getting on. The members of the book club at South Charnwood have been awarded the title of Anniversary Reading Champions by the judges of the CILIP Carnegie Children’s Book Awards. 2017 is the 80th anniversary of this prestigious award and the competition asked school groups who shadow the awards to read as many of the past-winning books as they could and decide on their all-time Top 10. 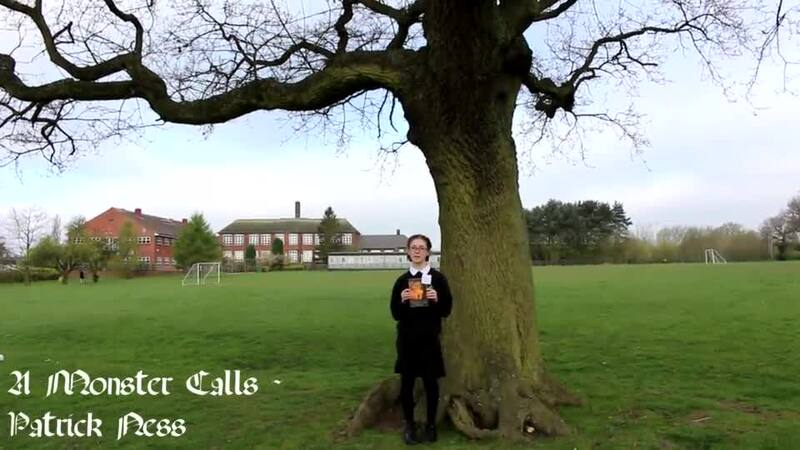 South Charnwood’s book club got to work straight away reading lots of brilliant books and then produced a video of their Top 10, filmed in different scenarios around the school that best matched the settings of the books. The judges were suitably impressed and declared South Charnwood as Anniversary Reading Champions for 2017! The prize was to attend the CILIP Carnegie Medal Ceremony in London on June 19th. This was a wonderful occasion attended by world-famous authors, illustrators, publishers and librarians. They were able to see the 2017 awards announced for the Carnegie Medal, the Kate Greenaway Medal and the Amnesty CILIP Honour; and were able to chat to current and past winners, shortlisted authors and illustrators alike at the drinks reception after the ceremony.